Make the perfect first impression at your dinner and immerse your guests in an unforgettable atmosphere at one of our fabulous dinner and dance venues. 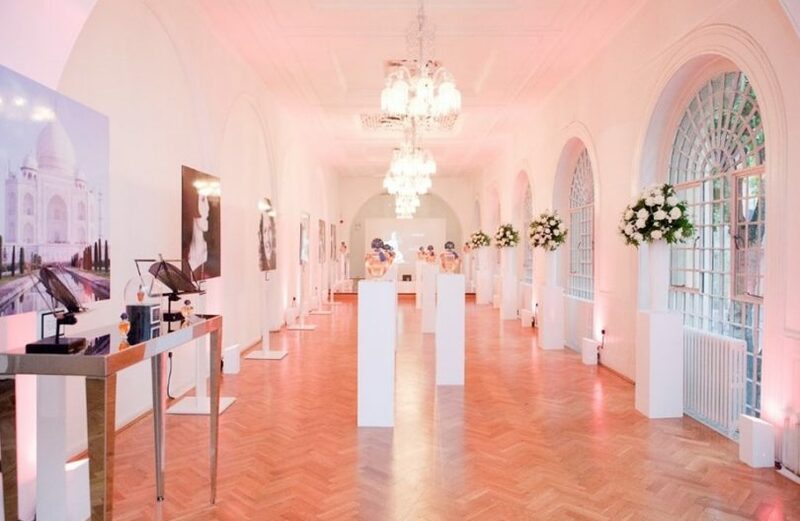 Our venues offer elegant settings for fine dining, unique backdrops for informal canapé and bowl food receptions and blank canvasses ready to be transformed for bespoke events. 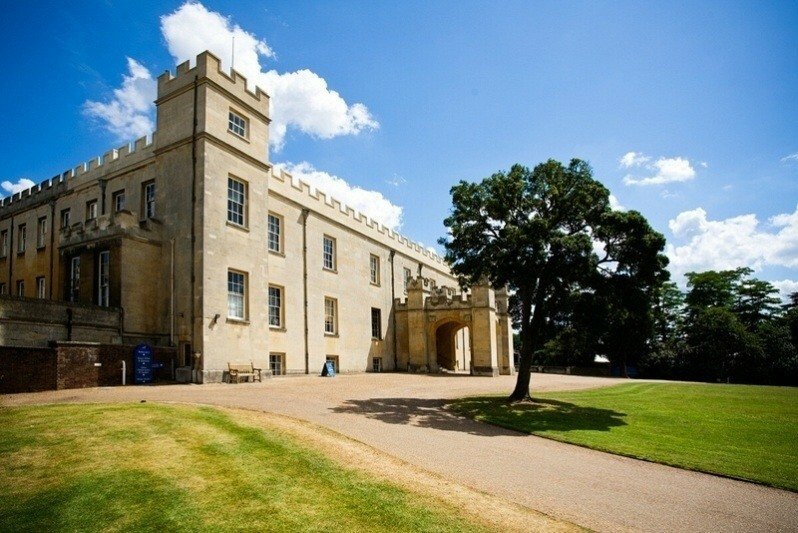 Within the magnificent grounds of Syon Park, The Garden Room in Syon Park is a fabulous purpose-built space that has been built with parties, dinners and receptions in mind. 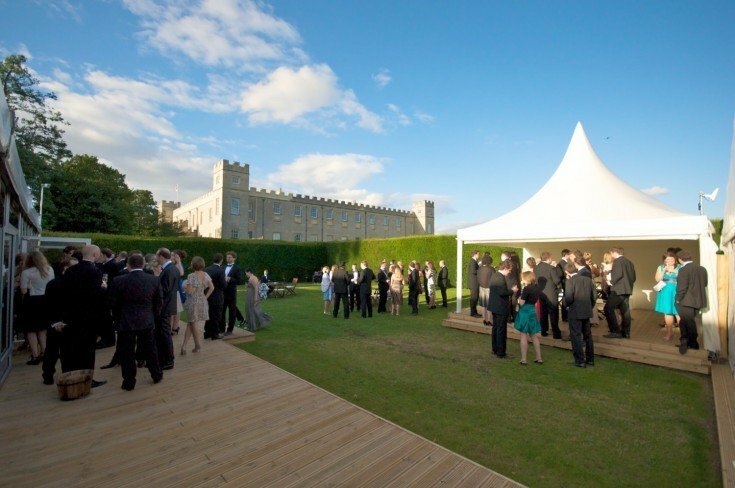 The Garden Room at Syon Park is exclusively available from May to September and can host up to 600 guests for a dinner dance. The venue has separate reception and dining spaces, a dance floor, PA and music system, full AV equipment and also its own private car park. 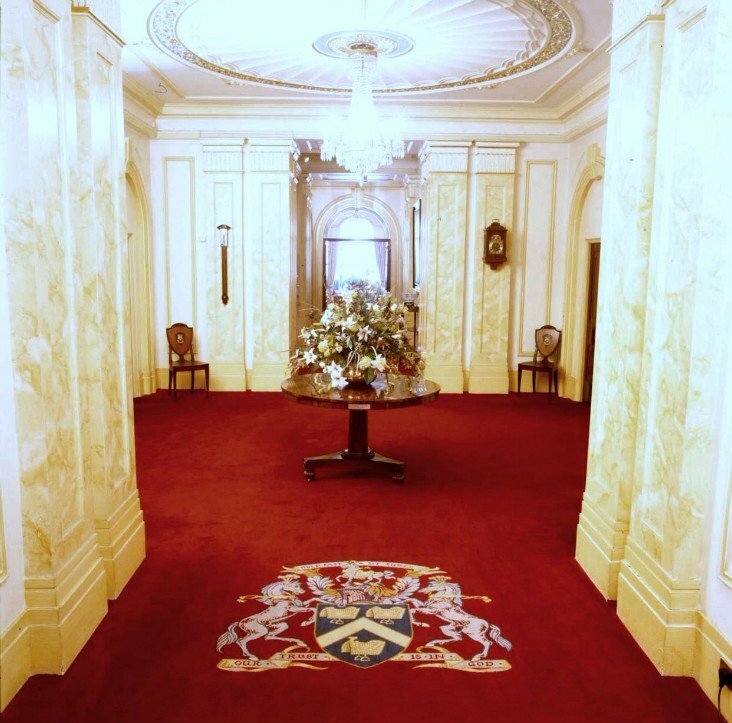 The neo-classical interiors of Plaisterers’ Hall are perfectly suited to dinner dances. 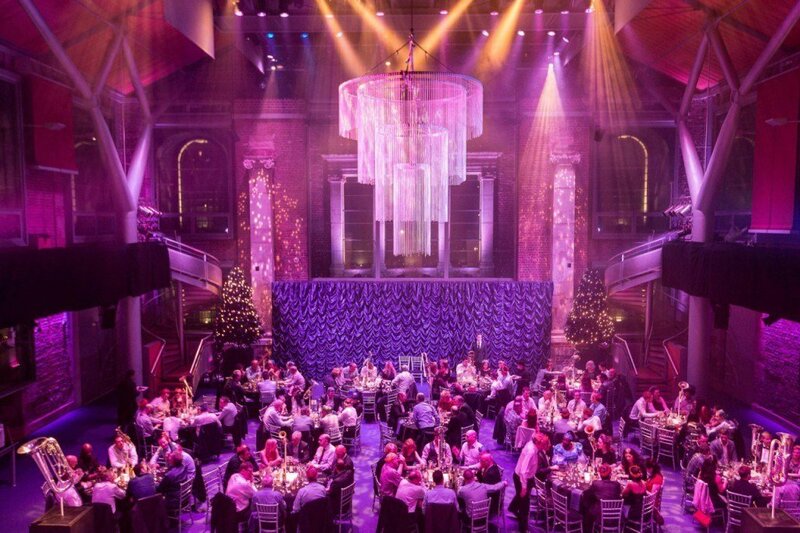 The venue has a range of different sized rooms, which are each flexible and adaptable with the aid of the in-house events management team, enabling you to create the perfect City space for your dinner dance. 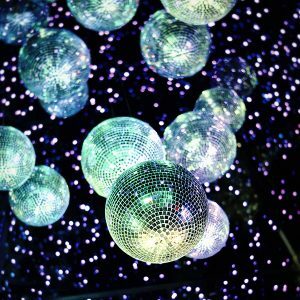 Plaisterers’ on-site technical staff are also on hand to provide an extensive range of audiovisual equipment to light up your party. Perhaps a show-stopping medieval masterpiece fits the bill for your dinner dance. 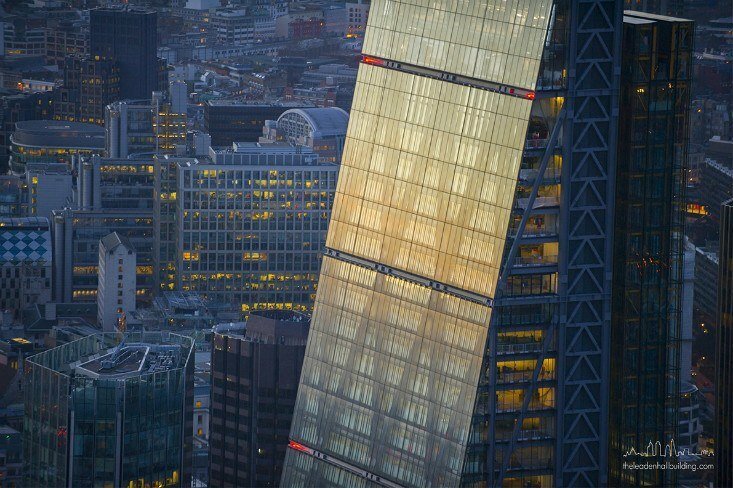 With its dramatic architecture and striking stained glass windows, Guildhall is jam-packed with history. Royalty have been entertained at Guildhall through the centuries and Guildhall’s Great Hall has hosted some of the most famous state trials including that of Lady Jane Grey in 1553. 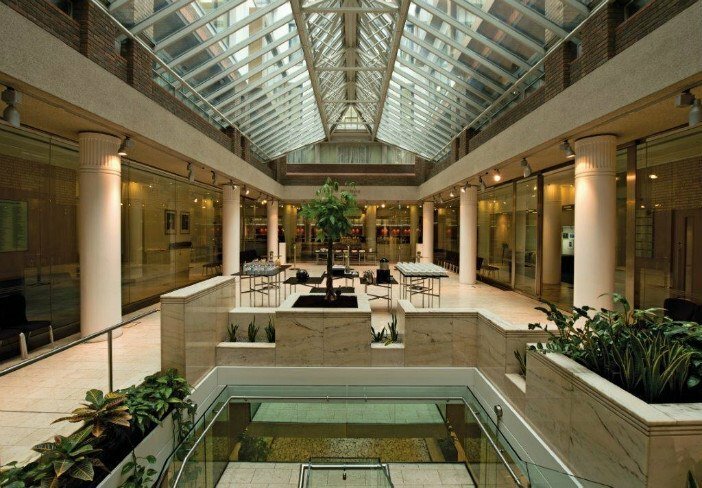 Magnificent Grade I listed building One Marylebone boasts the finest Neo-Classical features and light flooded rooms. 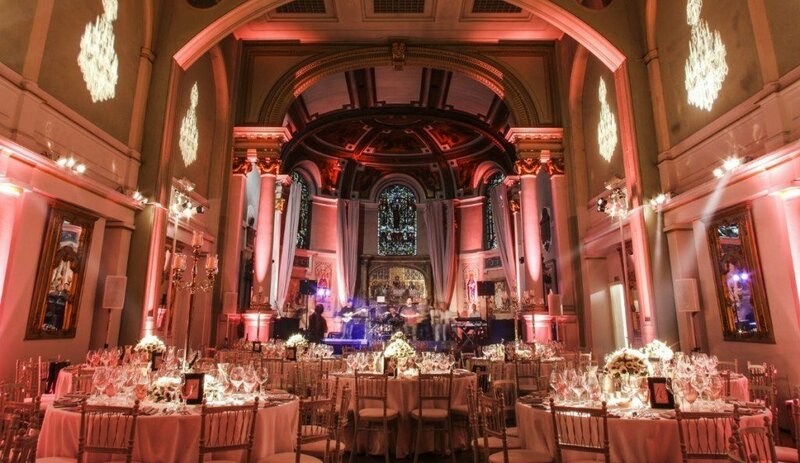 In the heart of the Capital of London, One Marylebone is a flexible, elegant and refined venue, perfectly suited to dinner dances. 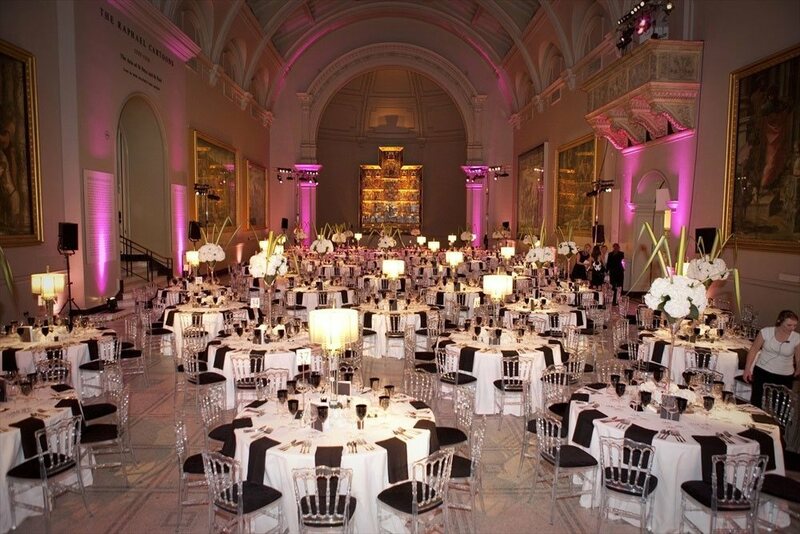 The venue’s three spaces can collectively host standing events for up to 1,000 guests. 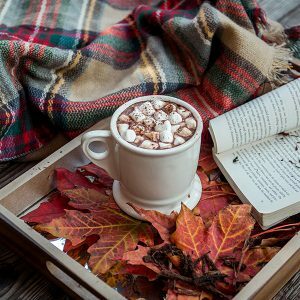 You could even hold your dinner dance against the backdrop of London’s finest surviving Rococo interiors, and dine where Handel and Hogarth once dined! 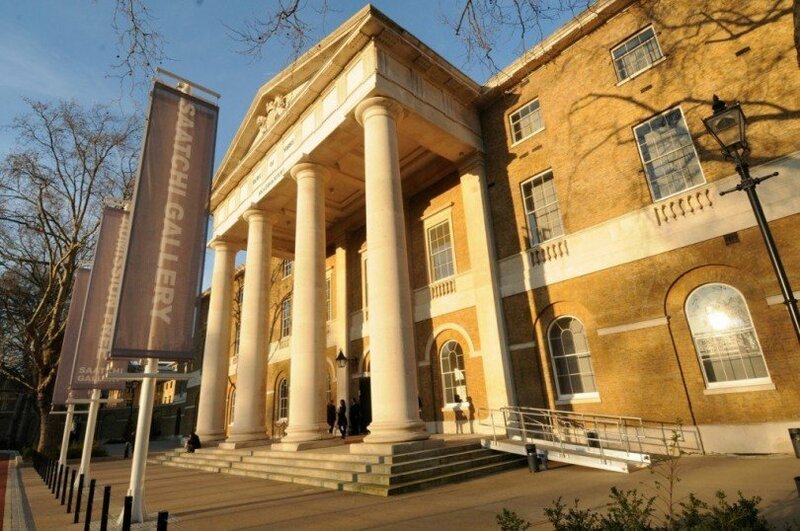 Located in a leafy and secluded area of Bloomsbury, the Foundling Museum is a lavish venue with elegant C18th interiors and decorated with works of art by C18th masters such as Hogarth, Gainsborough and Reynolds, and it could be yours for your upcoming dinner dance. 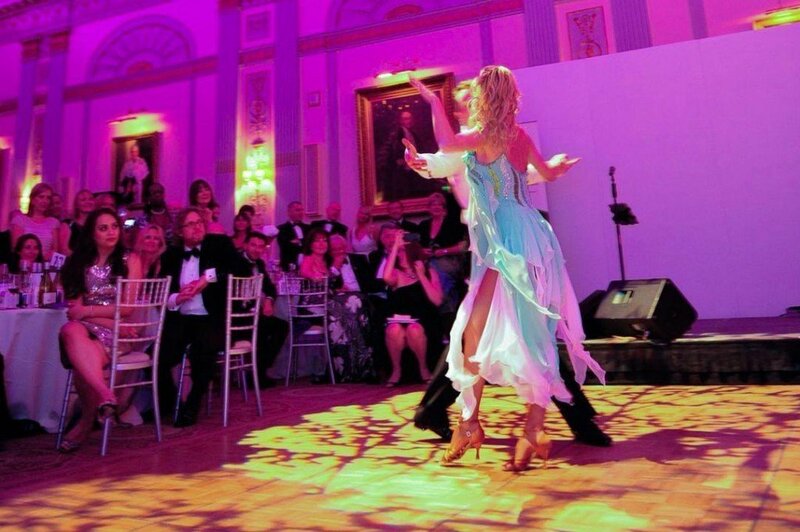 To view our full selection of dinner dance venues, click here. 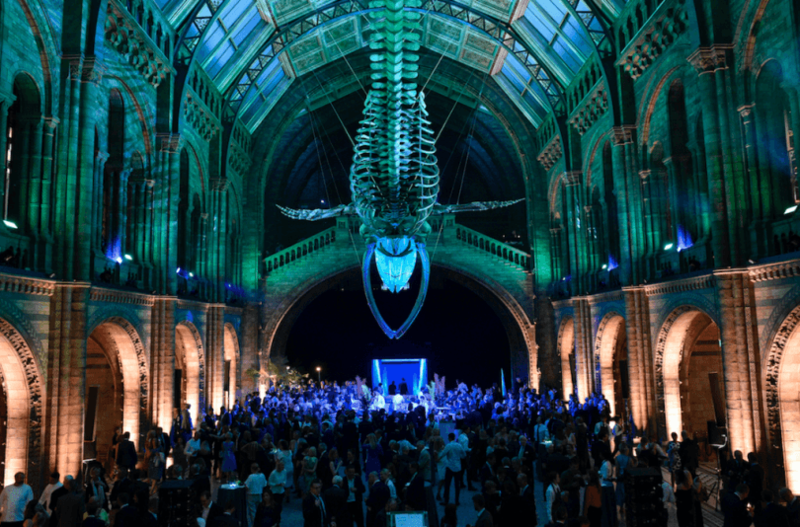 This venue is bound to blow guests away, complete with the iconic giant Diplodocus dinosaur! 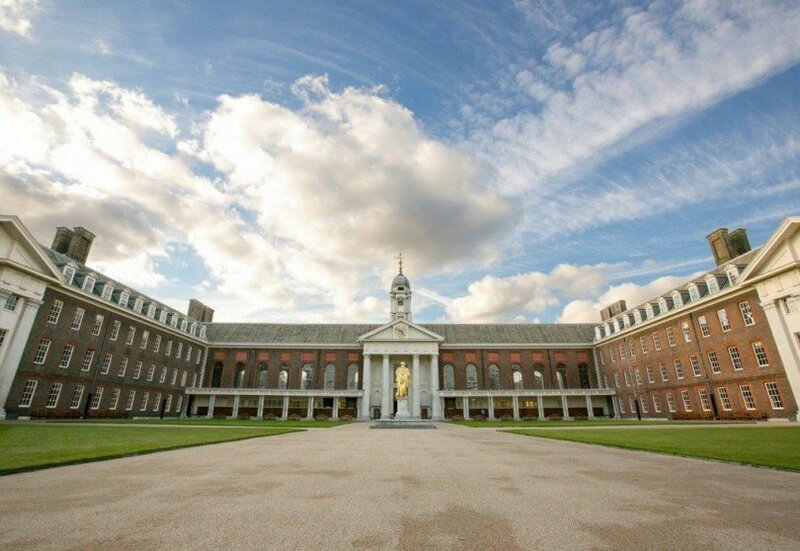 Surrounded by 50 acres of idyllic parkland, Syon House has three fantastic suites of apartments available. 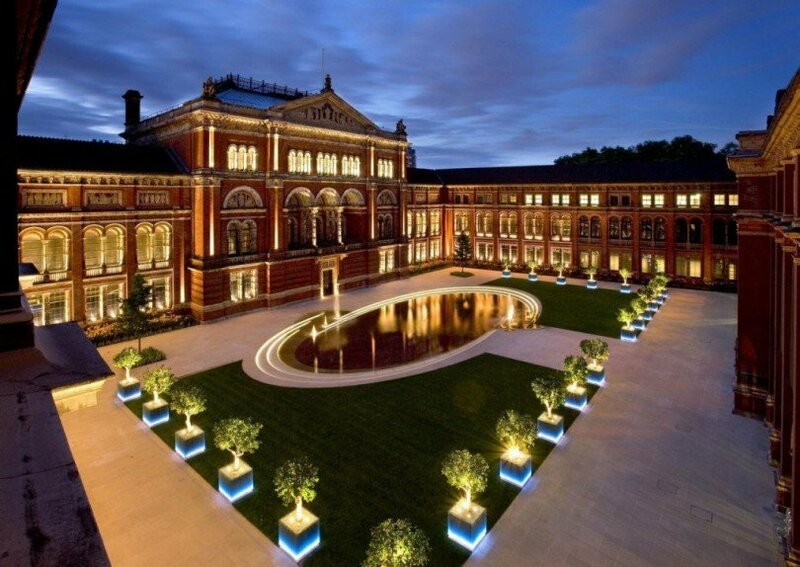 Available for private hire, this highly acclaimed museum of art and design has a fantastic range of stunning spaces. 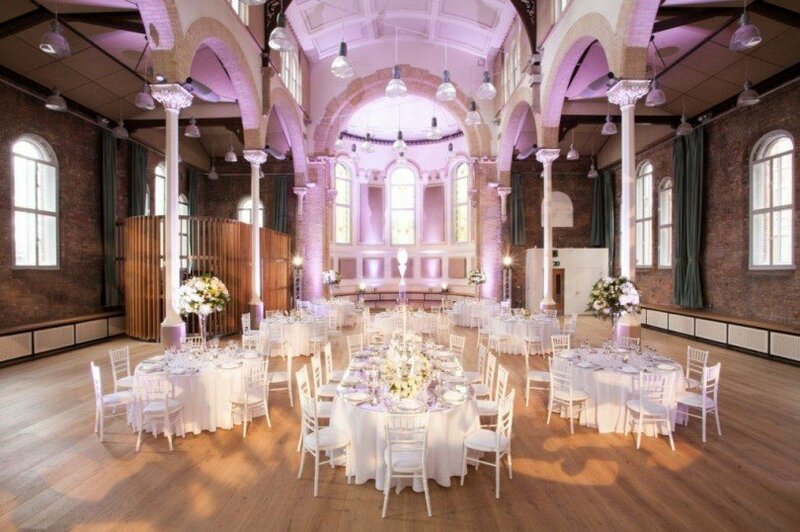 Situated in the centre of Manchester, at the heart of the resurgent area of Ancoats, Hallé St. Peter’s is a venue to impress. The home of the Royal Society of Medicine since 1912, this landmark Edwardian building has evolved to meet the demands of changing times without compromising its unique character. The Saddlers’ Hall is a beautifully furbished neo-classical “Mansion House” premises situated near St Paul’s Cathedral in the City of London.